SEG 2018: Estimages is in! 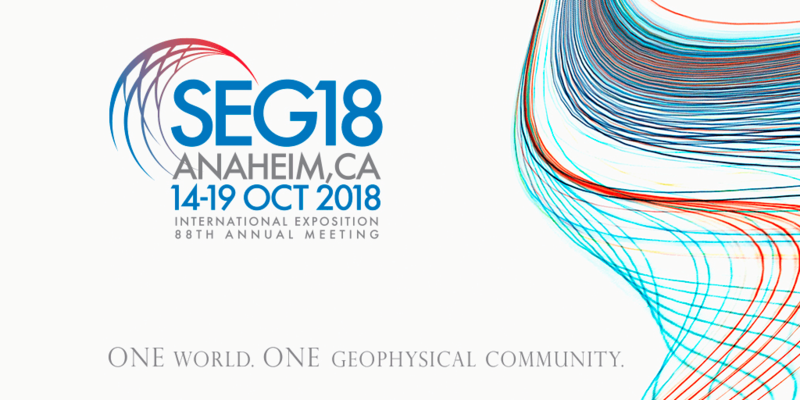 Come and visit us at the next SEG (booth 2225) Oct. 14-19 in Southern California. We will feature our new geostatistical solutions for pre-stack noise attenuation and seismic homogeneization.